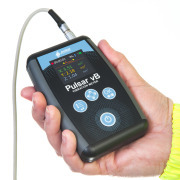 Pulsar Instruments, is today releasing 3 new course dates for our courses in 2019. The aim of the course is to raise awareness of noise as a risk, increase safety practitioners' knowledge of how to monitor noise and the current legislation together with encouraging safer behaviours and correct use of hearing PPE. Find out more about the course programme and content here and Book online today. You can also complete and return this booking form to us by email or post. The Model 14 (Class 2) Low-cost Digital Noise Meter meets the standards of IEC 61672:2002-1 and is ideal for noise level testing. 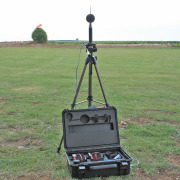 Meet our new Outdoor Noise Measurement Kit for the Pulsar Nova Sound Level Meters! It measures noise continuously for over 14 days - it's there 24/7, so you don't have to be! Class 1 or Class 2 Decibel Meters. 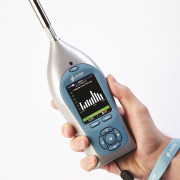 Ideal for noise at work and many other noise measurement applications. 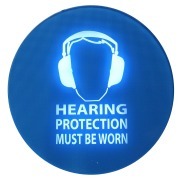 PulsarSafeEars are safety signs that are there all the time so you don't have to be! 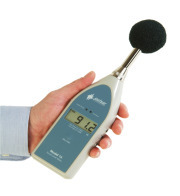 Is it time to replace your old noise measurement equipment? 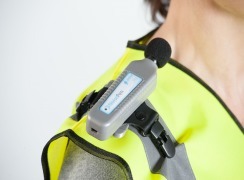 Are you risking your employees hearing or HSE fines by having sound meters that are not legally compliant? 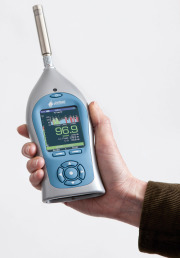 Get a new Nova Sound Level Meter today. 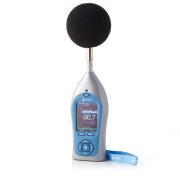 Buy our noise meters online! 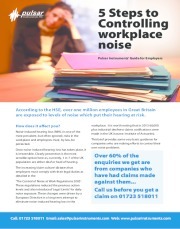 Are your employees exposed to excessive noise? 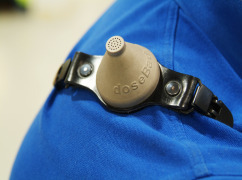 The regulations introduce exposure action and limit values for hand-arm vibration. 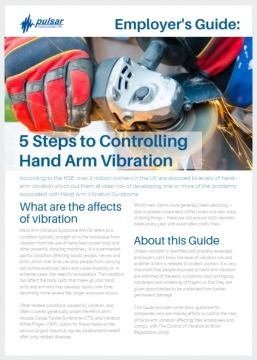 Undertaking a hand-arm vibration assessment can seem daunting at first, but with our guidance and the right tools (such as the Pulsar vB Hand-Arm Vibration Meter) you can be confident in being able to take the measurements yourselves and analyse your results. - Includes recommendations on reducing the risks of HAVS. 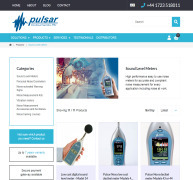 Pulsar Instruments has put together a brief guide for anyone with health and safety responsibilities under the Noise at Work Regulations to help them take control of noise at work. 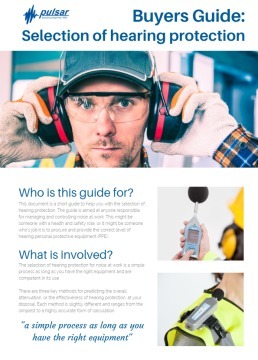 The Guide sets out in 5 easy to follow steps what employers must do to meet their obligations and to protect their employees from Noise Induced Hearing Loss. Selecting the correct level of hearing protection is vital if you want to protect your employees from Noise Induced Hearing Loss and your company from costly claims. We've put together a Buyers Guide: to selecting hearing protection for use by anyone with health and safety responsibility.